Young Daniel Arabus and his mother are slaves in the house of Captain Ivers of Stratford, Connecticut. By law they should be free, since Daniel's father fought in the Revolutionary army and earned enough in soldiers' notes to buy his family's freedom. But now Daniel's father is dead, and Mrs. Ivers has taken the notes from his mother. 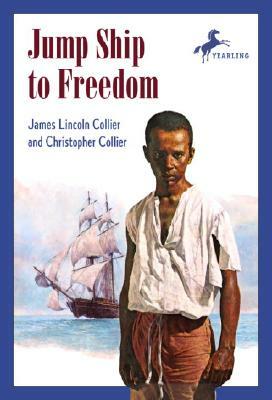 When Daniel bravely steals the notes back, a furious Captain Ivers forces him aboard a ship bound for the West Indies--and certain slavery. Even if Daniel can manage to jump ship in New York, will he be able to travel the long and dangerous road to freedom?